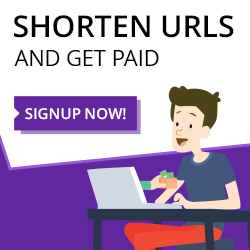 Spamlink is a URL shortening service. Place your links on Facebook, Twitter, forums, personal websites and any social networking sites. 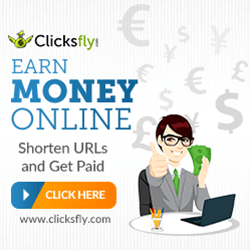 You get paid for every person that visits your shrinked URLs. 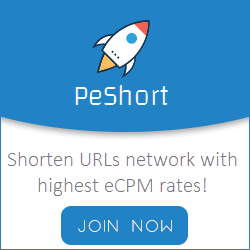 The revenue models of this network are CPM, CPC, URL Shortener. The general assessment of advertising companies is based on the quality of services such as contact, withdrawals, etc.